A 51-year-old man in Kobe has been arrested for allegedly violating Japan’s stalking law. The suspect, however, said he wasn’t stalking a 33-year-old woman, but just playing Pokémon Go near her house. “I was playing Pokémon Go and just passed in front of her house,” the suspect, who works at a Kobe school, is quoted as saying. According to the Kobe Shimbun, the suspect allegedly was lurking around the victim’s residence between May 31 and June 12. Security cameras she had installed filmed the alleged stalker this past May and June. However, the paper adds that authorities had previously warned the man since 2009 for following the victim. 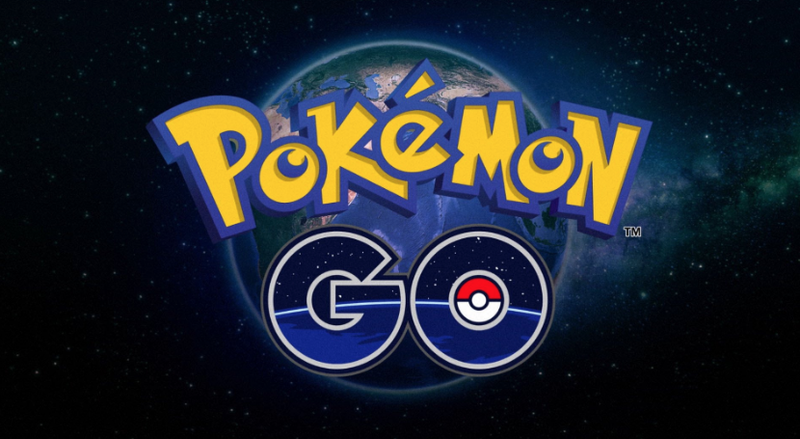 Man Threatens Pokémon Go Players, Arrested For "Terroristic Threat"